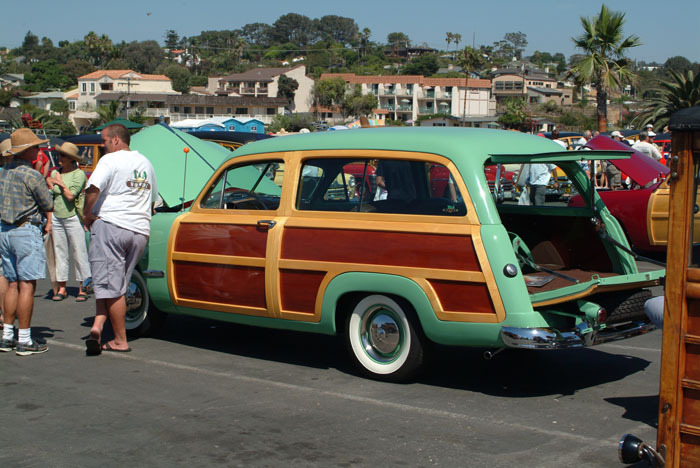 The weekend after the ASR-Expo, I drove up to Moonlight State Beach in North San Diego County. 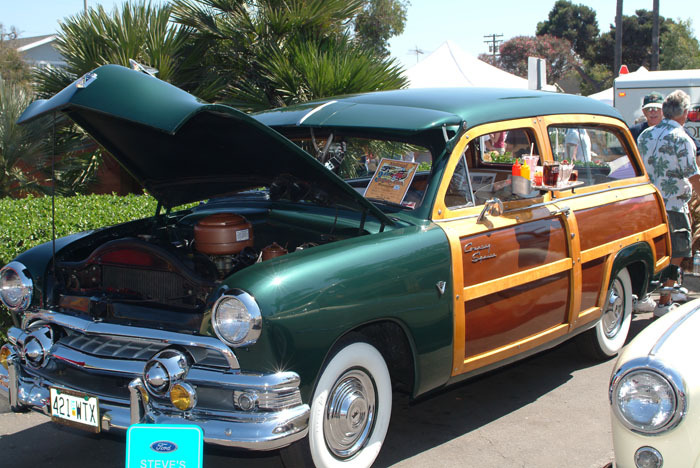 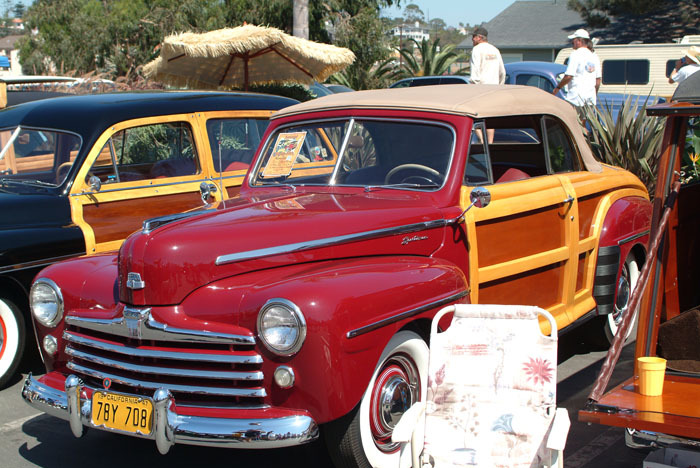 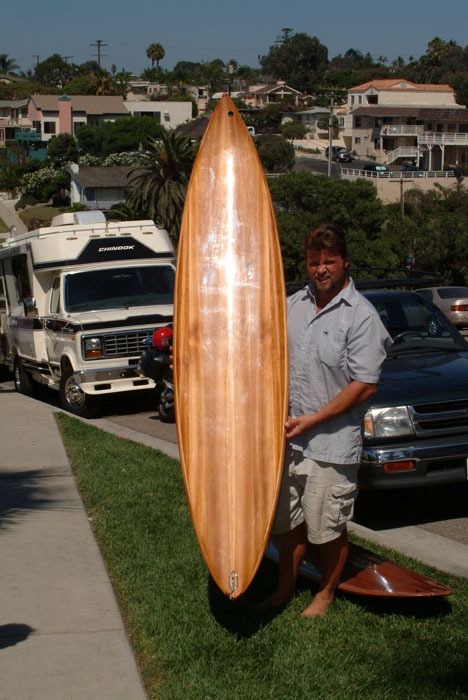 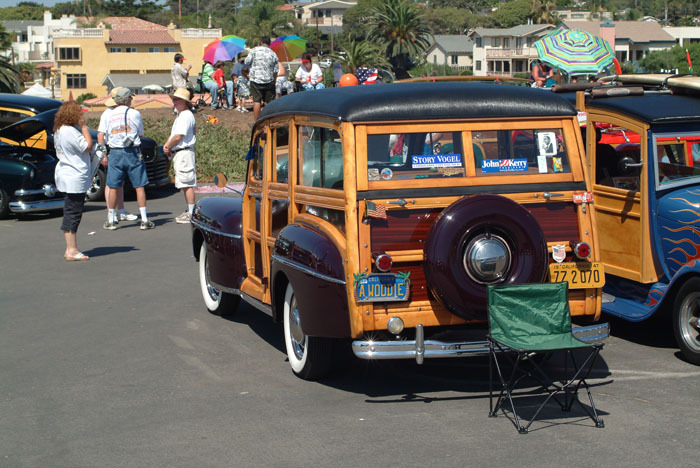 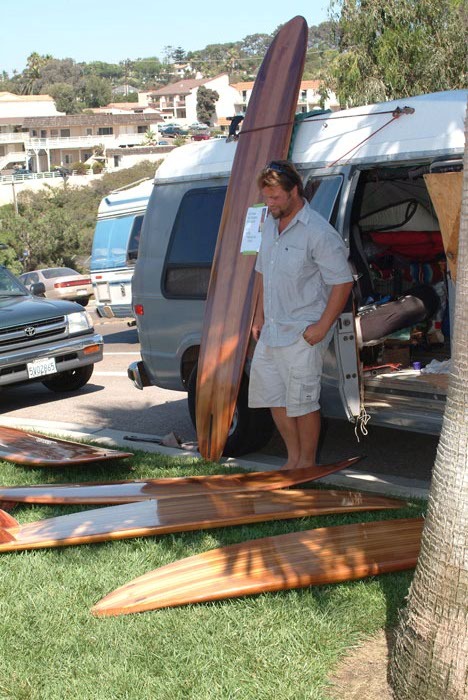 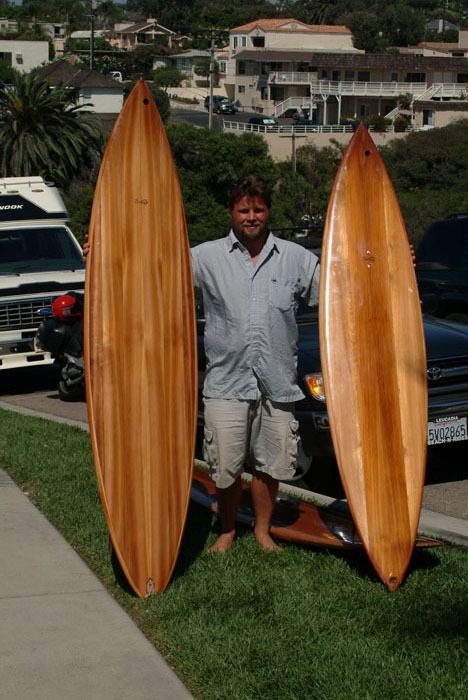 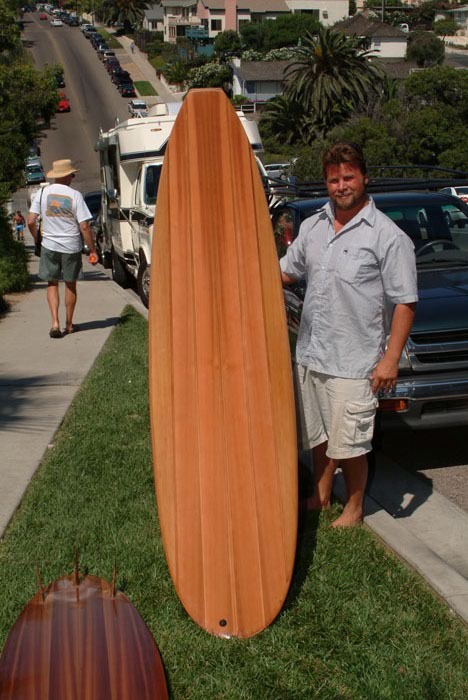 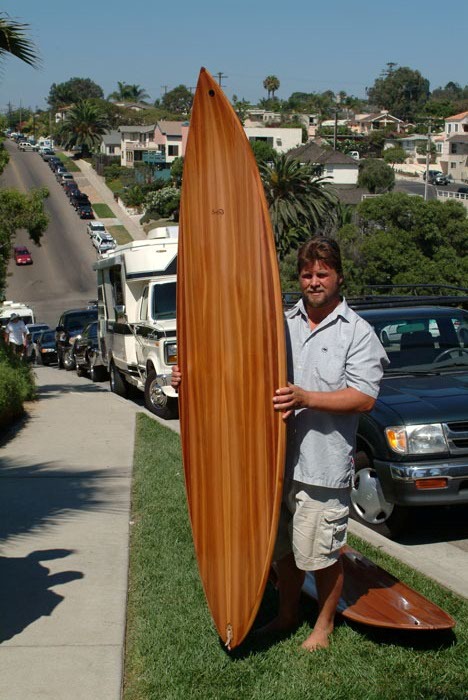 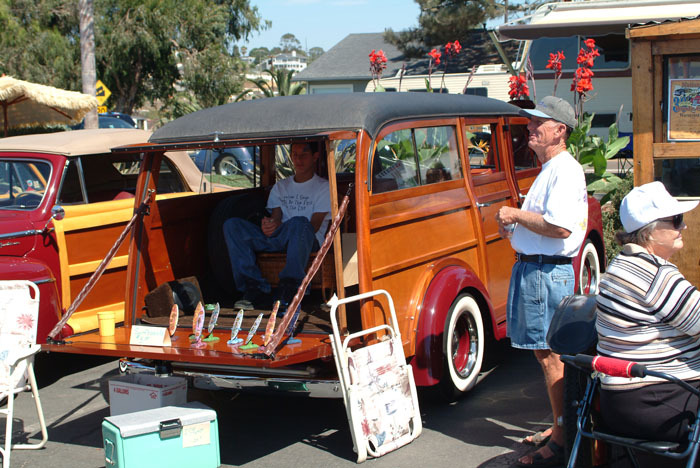 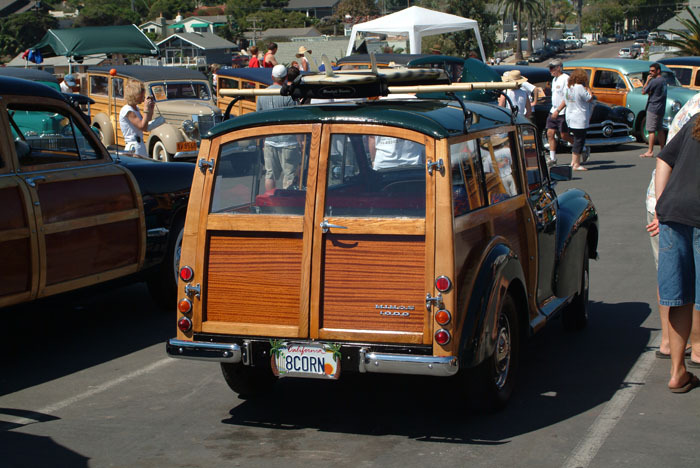 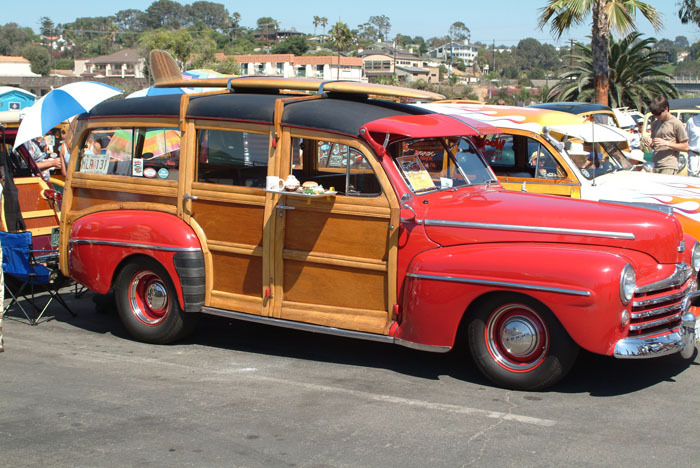 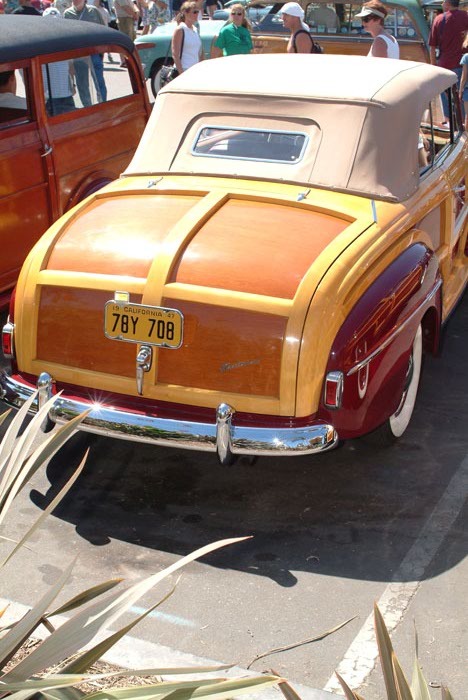 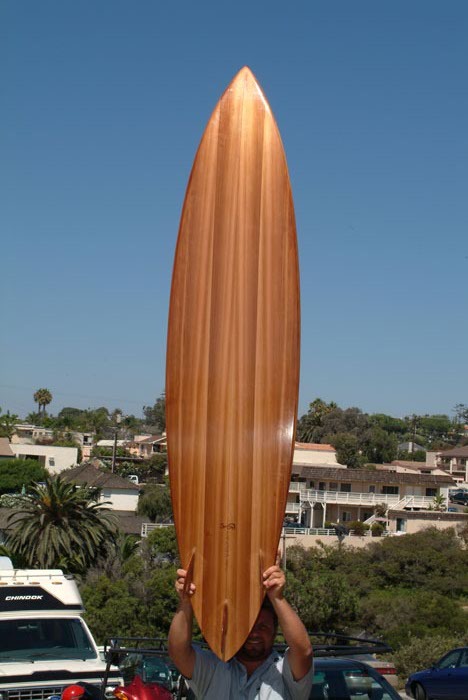 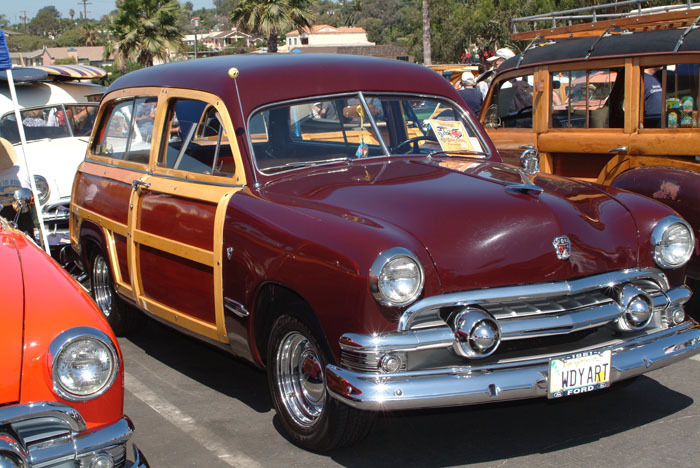 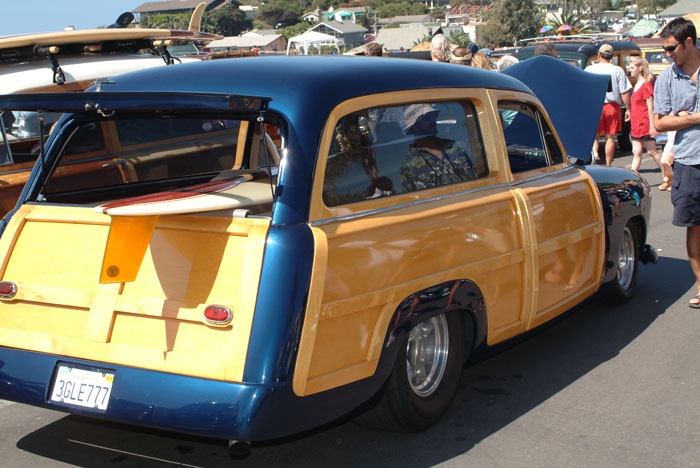 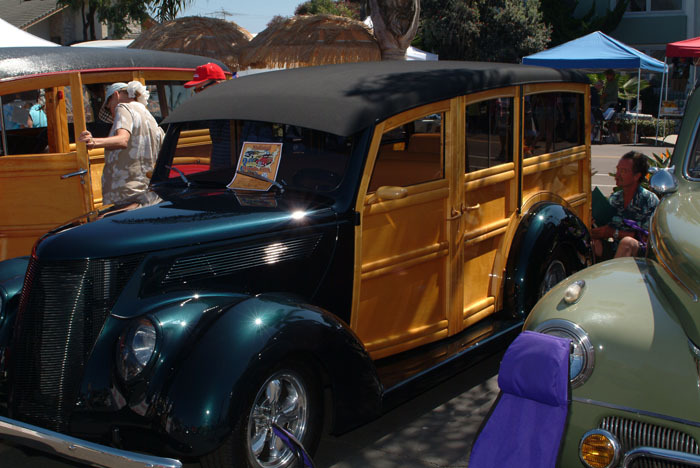 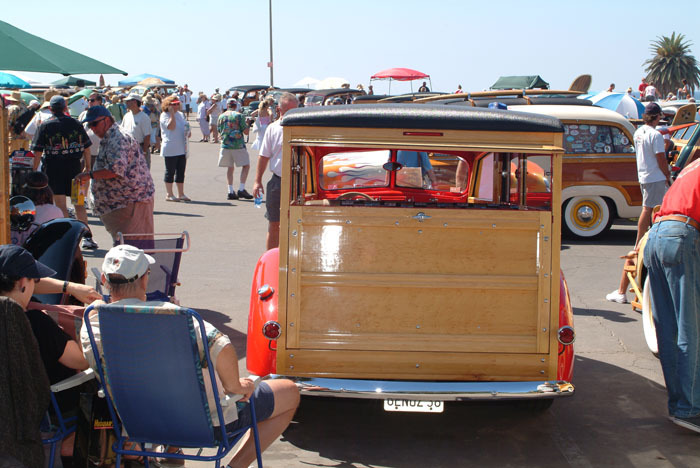 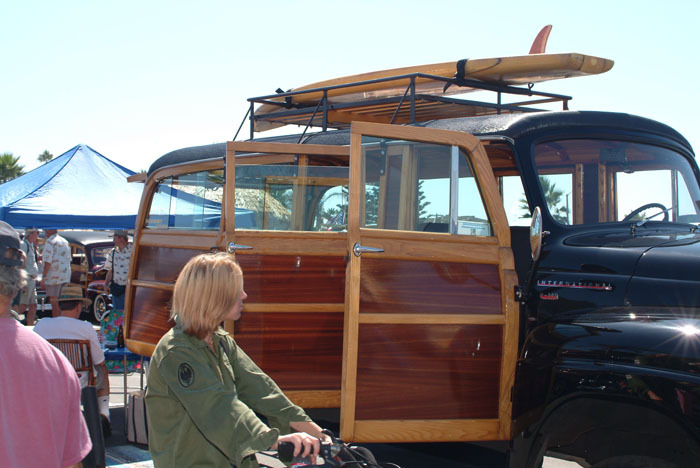 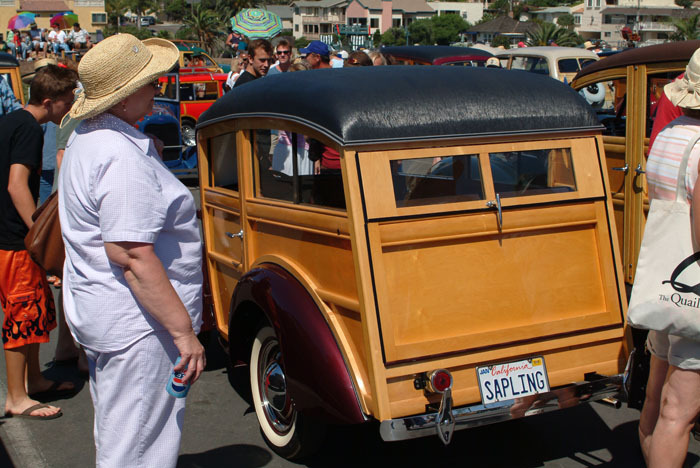 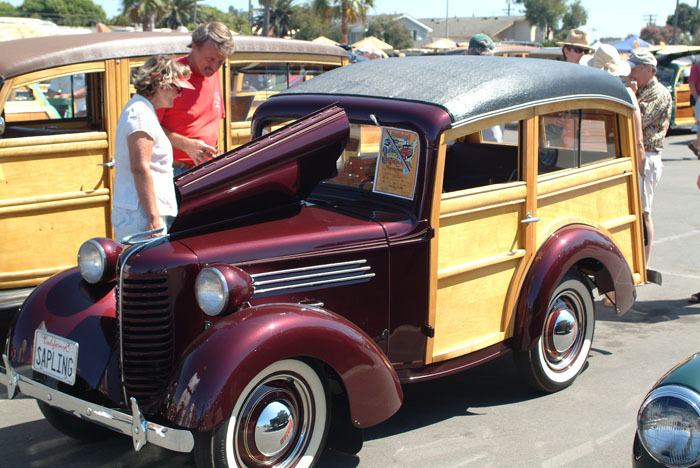 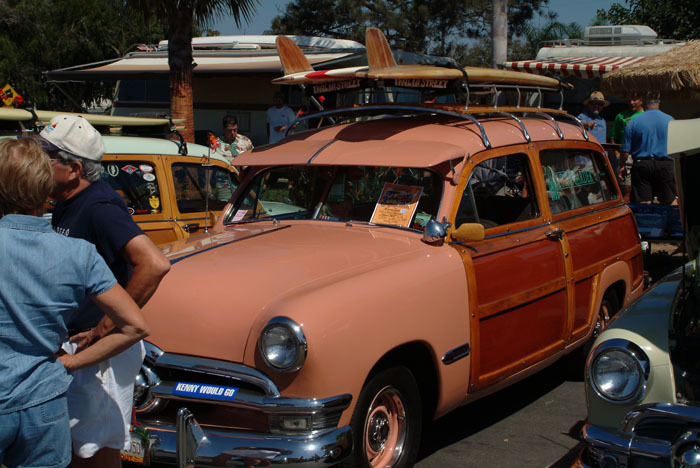 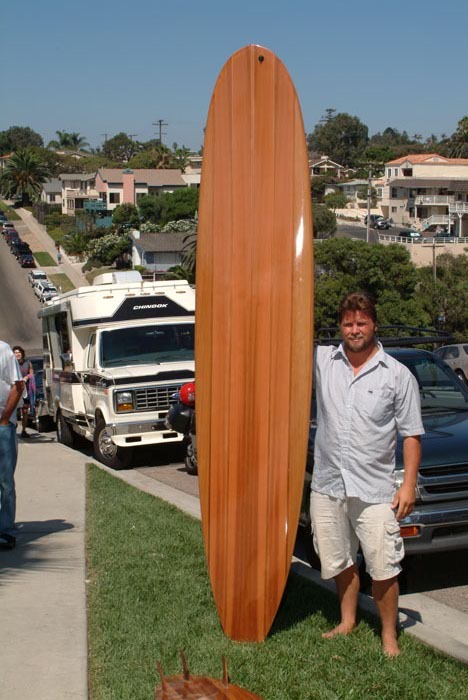 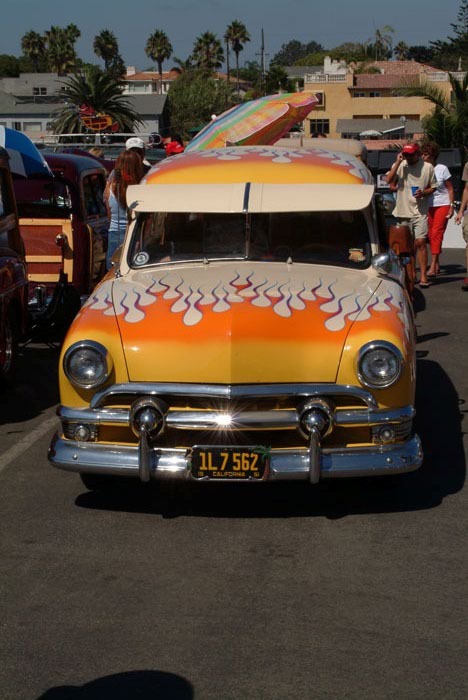 There were some of the finest "Woodies" anywere. 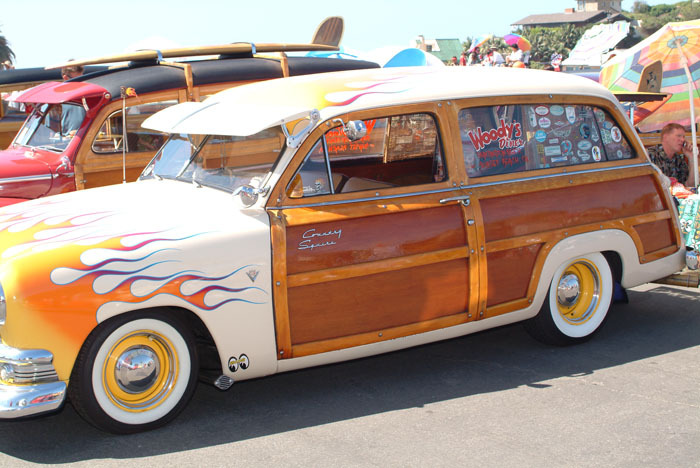 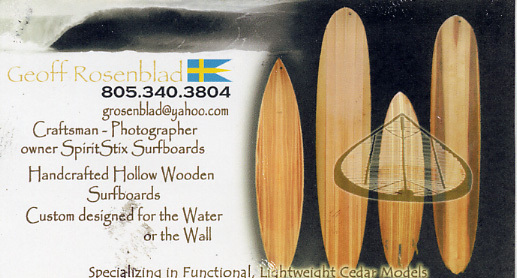 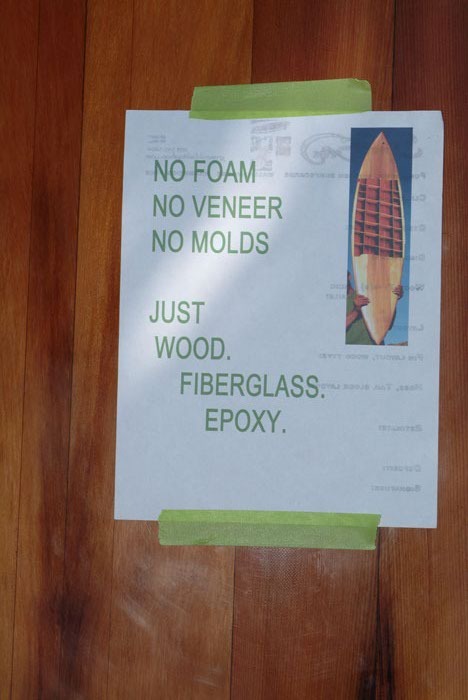 And, hey if you don't know what a "Woody" is, please pick up a Beach Boys Album and do some research.